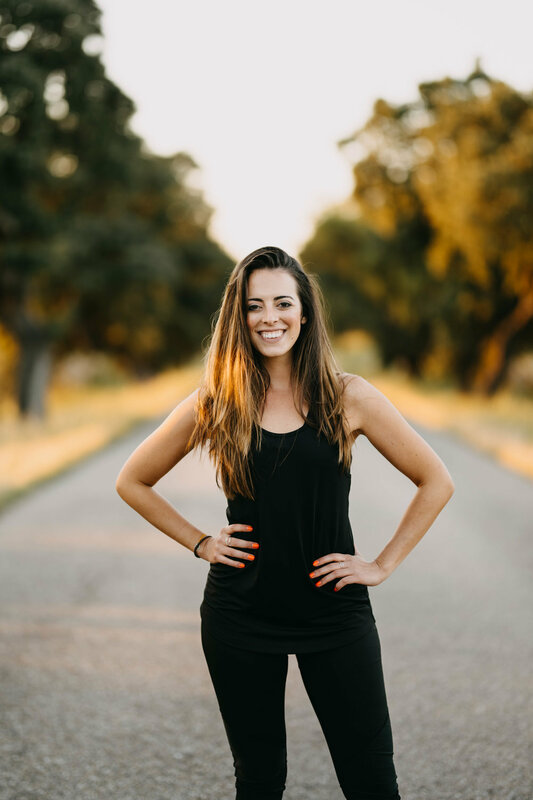 ‘‘I’ve been working with Tina for my previous retreat - she photographed the entire event and I’ve been mindblown: she’s so young, yet she works as if she had 20 years experience. She’s efficient, driven, she plans ahead and she works very well with people. I’m mindblown! So much that we have decided to work together in the future - she will cover our future retreats!